Hulu with Live TV is one of the top choices in streaming thanks to the great features in this plan. Enjoy 60+ live channels, Hulu’s on-demand service, and a cloud-DVR from $45/month. Get 7 days free. If saving money is your goal, Sling TV might be the service you’ve been trying to find. You start with some of the most popular networks for $25/month and then build your package with channel bundles. Get 7 days free. DIRECTV NOW has everyone beat when it comes to the number of channels offered. In fact, you can choose from four packages and the largest one offers over 125 channels. Get 7 days free. The Sun Belt Conference is home to several powerful teams, including UT Arlington, Georgia State, Arkansas State and more. Soon, the conference will come together in New Orleans for the Sun Belt Tournament, hosted at Lakefront Arena. With the winner receiving an automatic bid to the NCAA Tournament, the action will leave a lot on the line for these teams. Looking for a way to watch Sun Belt Tournament online? This year, Sun Belt Tournament streaming is set to air on ESPN+ and ESPN2. Luckily, you can watch both of these networks without a cable subscription, which means that getting the Sun Belt Tournament live stream is easier than you might think. You can watch all the action unfold March 12th to March 17th. Take a look at the services below for your best Sun Belt Tournament live streaming options. Hulu with Live TV offers a package that includes more than 60 channels. If you want to watch Sun Belt Tournament online without cable, the more important channel for you would be ESPN2 and it’s available! Other channels in the Hulu Live channel lineup include FS1, ESPN, FOX Sports channels, local channels, and more. 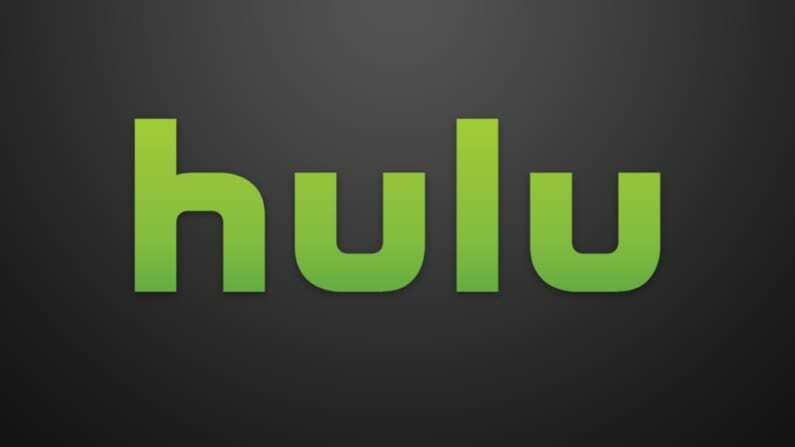 Hulu’s incredible on-demand service is included as part of the package. This means you’ll get thousands of hours of on-demand content with your package. You can sign in to a variety of TV Everywhere apps using your Hulu Live account. This gives you more live and on-demand content through these network apps. A cloud-based DVR is included, so if you’re going to miss the Sun Belt Tournament live stream, you’ll have 50-hours of space to save it. If you need more space, upgrades to 200-hours are available. You will be able to watch Sun Belt Tournament online with mobile devices, Chromecast, computers, Apple TV, Amazon Fire TV devices, Roku, and more. Our Hulu Live review can tell you more. Sling TV is a popular streaming service that works over the internet. It delivers full HD live streaming of many of TV’s best networks, all without a cable TV subscription. You can use it on your TV via a streaming device (such as a Chromecast, Amazon Fire TV, Roku, Apple TV, etc. ), or even on the go using your smartphone or laptop. Sling TV is non-contract, meaning you can cancel at any time. It’s also remarkably affordable, providing 30+ channels for only $25 per month! ESPN2 is included in the basic package, which means live access to the Sun Belt Tournament stream. Sling TV also includes networks like TNT, TBS and TruTV, which will be very useful for March Madness streaming. With 30+ networks in total, and the ability to add on tons more if desired, there’s plenty to watch with Sling TV! You’ll also be able to watch content in the on-demand library. 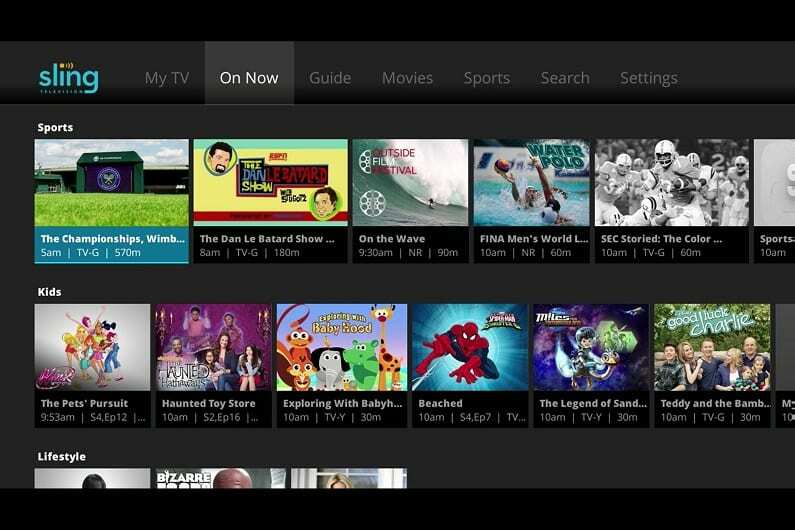 Some access to TV Everywhere apps is also available. 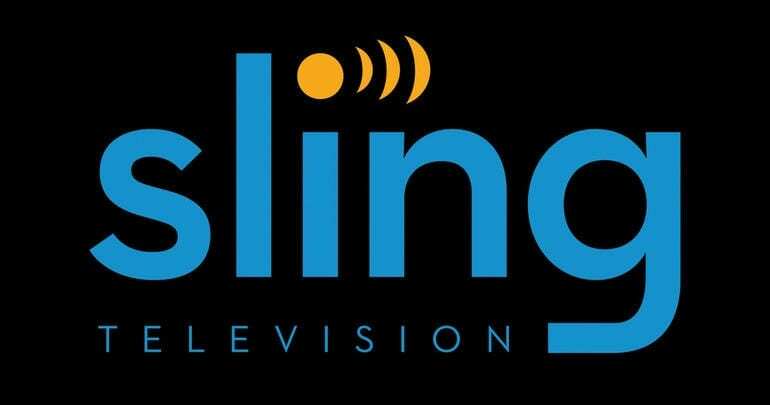 Sling TV offers cloud-DVR service for an added fee. 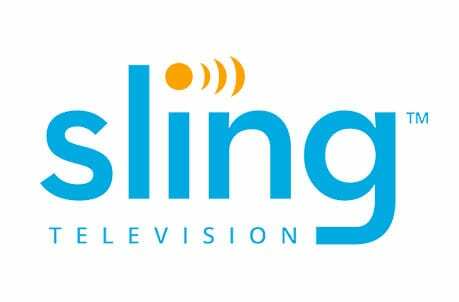 Check out our Sling TV review for full info. You can also get a free 7-day trial of Sling TV! DIRECTV NOW was launched to keep up with the growing demand for high-quality streaming services. It serves as a cable alternative, offering up 65+ networks for only $40 per month, and without a contract. 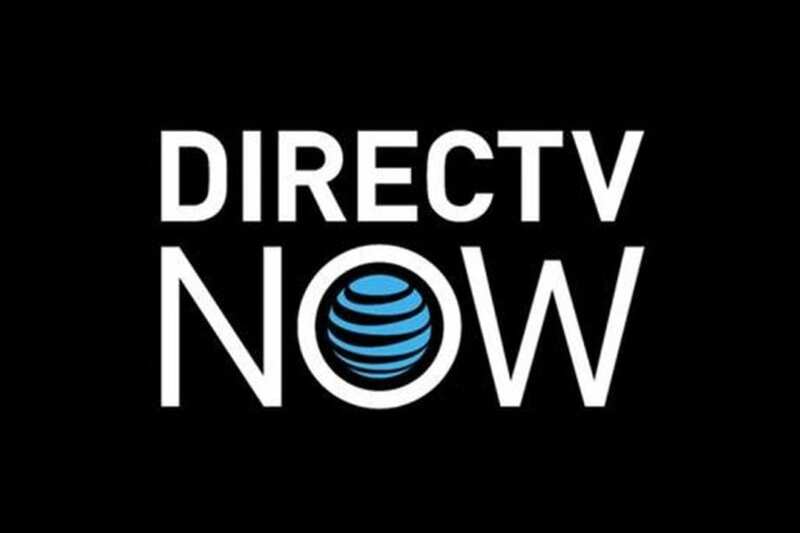 See our DIRECTV NOW review for more info. DIRECTV NOW also includes ESPN, ESPN2, and dozens of other channels. 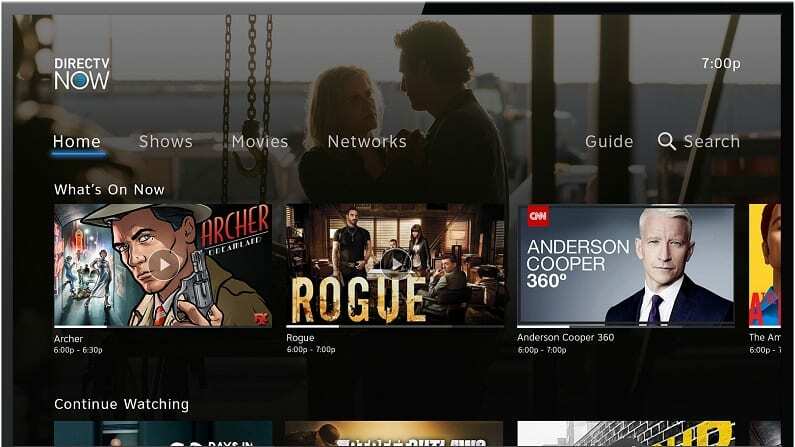 DIRECTV NOW offers a killer selection of channels, ranging from news networks like CNN and FOX News to Comedy Central, TNT, TBS, AMC, HGTV and many more. For those looking for a complete cable replacement, DIRECTV NOW is a good option. It’s also a good all-around way to watch college basketball online. Each account also includes an on-demand library and the use of many TV Everywhere apps. These apps include things like the WatchESPN app or FOX Sports Go, among others. They are there for people that want access to more content without being forced to pay more money for it. A cloud-DVR is also included with your package. When it comes time to watch the Sun Belt Tournament live stream, you’ll be able to watch on Amazon Fire TV, Chromecast, Apple TV, Roku, and on mobile devices. Check our DIRECTV NOW review for more info. YouTube TV also offers ESPN2 as one of the 50+ channels they offer for $40 per month. Other channels include AMC, FX, Lifetime, USA, FOX News, ESPN, and many other channels. Local channels are also included in most areas. You can watch many shows the day after they air in the on-demand library. WatchESPN and other TV Everywhere apps are also compatible with YouTube TV, so you can sign into them if you want. You can also add channels on to your account if you want to build up your package. 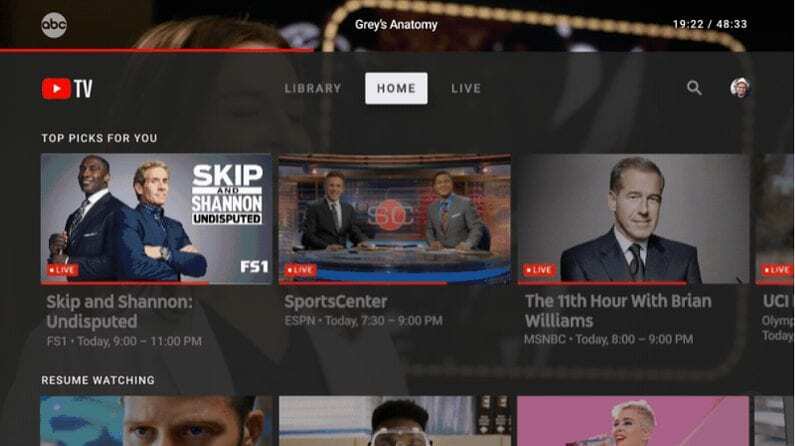 One of the best parts of YouTube TV is the cloud-based DVR with unlimited storage space. This gives you a spot to save and watch shows that you had to miss live. All of your recordings are saved for nine months, so you’ve got lots of time to watch them before they are purged from the system. You can watch Sun Belt Tournament online with Roku, Chromecast, Apple TV, and mobile devices. Fire TV devices are not compatible with the YouTube TV app. 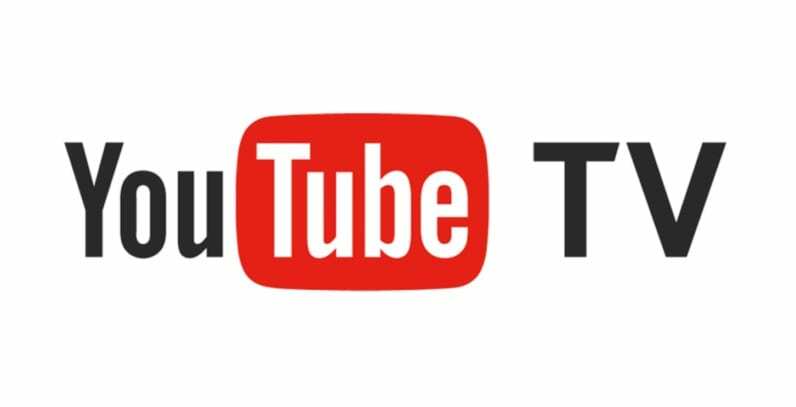 One way to learn more is to visit our YouTube TV review. 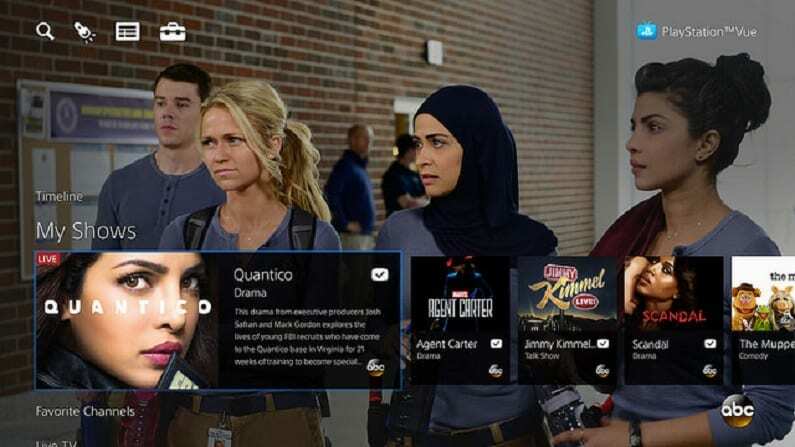 PlayStation Vue allows subscribers to pick from four packages. The smallest of the four packages offers over 50 channels for $45 a month. 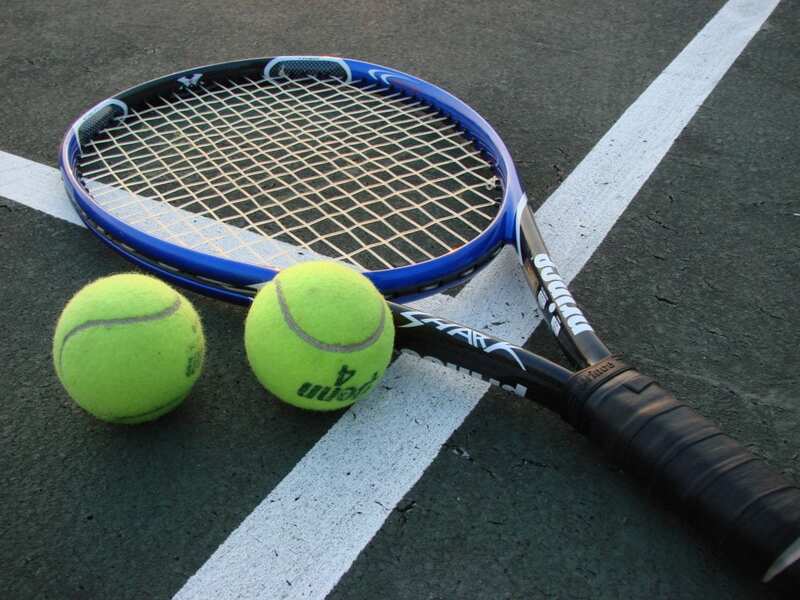 ESPN2 is included in all of the packages, so you can choose your package based on the other available channels. Some channels that are available include local channels, Animal Planet, AMC, CNN, Bravo, TNT, MSNBC, USA, TBS, Food Network, and more. All accounts also receive an on-demand library. If you want more content, you’ll be able to use a variety of different TV Everywhere apps based on the channel lineup that you have. Based on the name of the service, you might think you need a PlayStation to sign up, but you don’t! In fact, along with PS3 and PS4 consoles, you can use Roku, Chromecast, Apple TV, Amazon Fire TV, computers, mobile devices, and more. The included cloud-based DVR will store your recordings for close to a month. This gives you time to watch them and if you’re done before the month is up, you can delete them or keep and re-watch them. You can learn more in our PS Vue review. Stream on PS3/PS4 consoles, Fire TV, computers, Apple TV, Roku, mobile devices, etc. It only takes a minute to sign-up to try the 5-day PS Vue trial. ESPN+ is a new streaming service from ESPN that works to offer the sporting events you might not find on more mainstream TV. You’ll receive nationwide coverage to harder to find NCAA sports, international sports, rugby, tennis, hockey, boxing, and other sports. 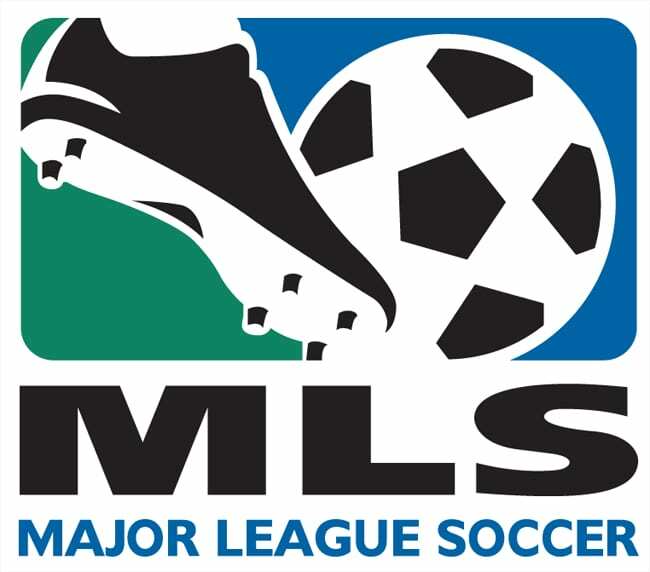 An on-demand library is also included offering the ESPN documentary series, exclusive sports commentary, highlight clips, and much more. If you want to watch the Sun Belt tournament live stream on ESPN+ you’ve got plenty of options. You can stream on mobile devices, Chromecast, Apple TV, Roku, Amazon Fire TV devices, and more! Basically, if you own one of the more common streaming devices, there’s a good chance that it works with ESPN+. ESPN+ is recommended as a supplement to your cord cutting arsenal if you’re a sports fan. While this wouldn’t work as your only streaming option, it’s a cheap way to get more sports in your life. Check it out free for a week! We’ve even got a ESPN+ review to help you learn more. The Sun Belt Tournament is definitely going to be worth watching. If you want more details on watching basketball online, check out our March Madness live stream and our NCAA basketball live stream guides.